This is a Demonstration in just how good Barbera can be. There is something very special about this wine. At it’s core, juicy, fleshy Barbera fruit. It’s wrapped in flowers, earthy tones layering in. 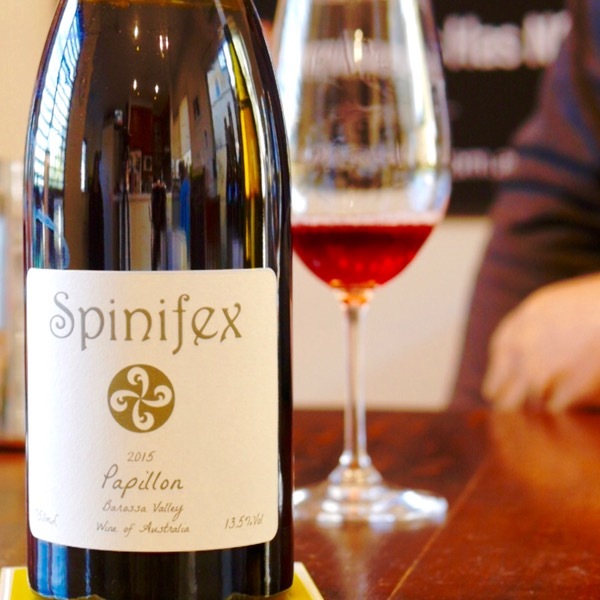 A lovely line of acid is balanced perfectly with supple tannins that have just the right edge to keep the palate alive. The density of this wine, the length, combined with incredible restraint highlight exactly the quality of wine Barbera capable of making. Pre Phylloxera refers to the time before the phylloxera pest entered Europe from America in 1860 and nearly drove viticulture to extinction. To save vineyards, producers grafted the fruiting vine of their local varieties onto American rootstock, which was not affected by the catastrophic effects of the tiny parasite. 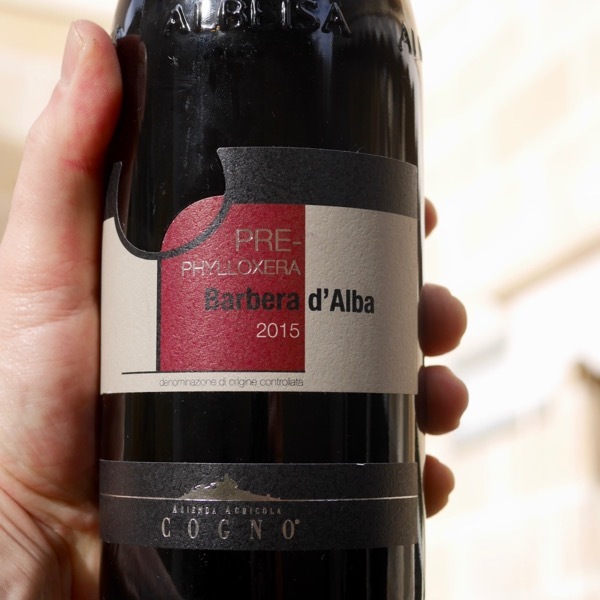 Elvio Cogno’s Pre Phylloxera Barbera represents one of the few survivors of that scourge. The vines it comes from are one of the rare examples of native rootstock, also called Pei Franco or Piede Franco in the Langhe. Its trunks, twisted and contorted magnificently, are an open air museum of viticulture from a long time ago, sculptures of nature over 120 years old. In Italy, we see this in Etna for example with Terre Nere with vines planted pre-Phylloxera. Then with Calabretta who’s Piede Franco (French Foot) planted on own roots is epic. In Barolo, the most obvious comparision is Capellano’s, Pei Franco (French Foot) and Rupestris. Rupestris is the American species of the grapevine used for rootstocks that are resistant to Phylloxera. The wine is vinified in stainless steel, then aged during 12 months in large Slavonian oak barrels. It is produced from some of the last archaic vines in the Langhe. The vineyard is located near Berri in La Morra. 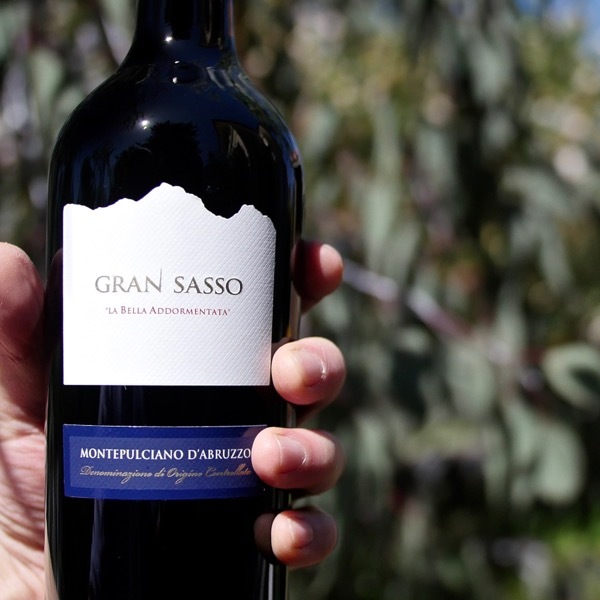 Grown on chalky sandy soil, the vines are more than 100 years old. Aromatics and spice on the nose. This wine has a great intensity as it emerges from old vines. 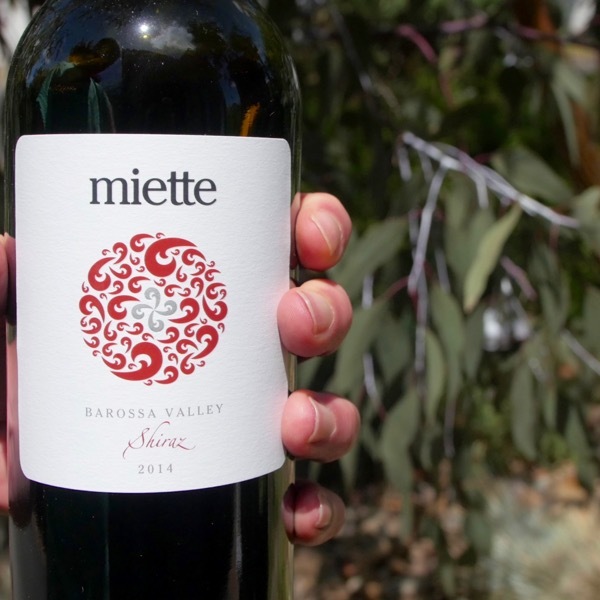 The palate is well structured and fresh, with notes of sour cherries, blackberries, and prunes. Cogno’s wines are down the traditional wine with modern fermentation tech, stainless steel. The wines are clean, not clinical, the elevage, largely time in large old wood makes for beautifully developed wines. Fine and feminine, they all have a great core of fruit, balance and lovely mouthfeel. You will be seeing many more of their wines on our list! The Elvio Cogno Winery stands at the top of the Bricco Ravera Hill in Novello, in the Piedmont territory of the Langhe. The farm occupies 11 hectares of land, all under vine. It has the unique feature that it is almost surrounded by forest (bordered at least) creating a unique, possibly slightly cooler more natural micro climate. 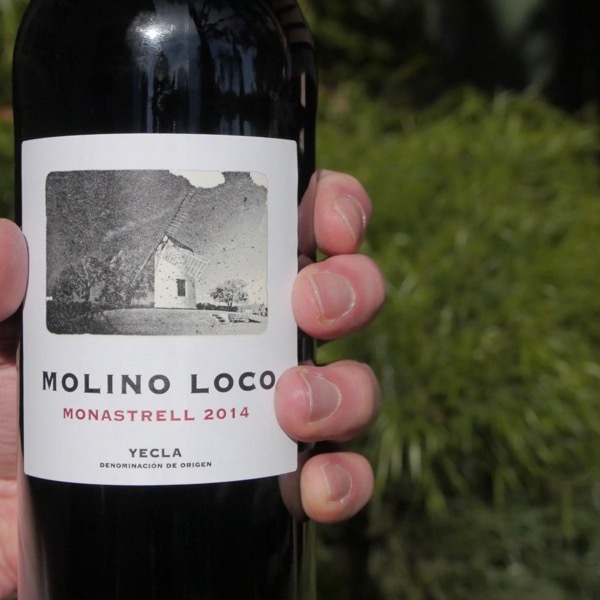 The Cogno family has been making wine for four generations, managing the vineyards with great care. They do not force the natural way of the vines, but cultivate low yields per hectare in respect of the biological balance of the vines. In Elvio Cogno’s wines today, we find the characteristics of history and tradition as Papà Elvio advised, and freshness and innovation that his daughter Nadia and her husband Valter Fissore contribute. The style is traditional: organic vineyard management, extremely low yields, a long maceration time and ageing in large oak. Always looking for balance the wines have immediate appeal but of course the longer you spend with them the more they reveal their multifaceted structure. This is true for all their wines, not only the top cru‘s. Organic and biodynamic principles are employed in the vineyard and winery.